From Starscapes to Wildflowers and beyond, in this portfolio you will find the photographs most dear to me, spanning back to the beginning of my camera wielding days. This series is a photographic and philosophic exploration of the starry sky, set over rural Northern Michigan. The barns, farms, lakes, and rivers in my photographs have been captured in the near blackness of night, through the art of long exposure photography. This technique illuminates the stars and unveils the landscape from the faintest of light, creating what I call starscapes. These black and white photographs are intended to elicit nostalgia, and a sense of wonderment for this great land we call home. A collection of moments rendered still by my camera, as my wife and I traveled throughout Arizona and Utah on our honeymoon. A close up look at the flowers and trees hidden in the wild places of America. Newfoundland to Ireland, New York to Michigan, I've collected vistas where I have wandered and where I have rooted. Farms are special to me. New farms grow the food we eat, and old ones tell tales of simpler times. They are all landmarks in our communities. These are photographs from those places. 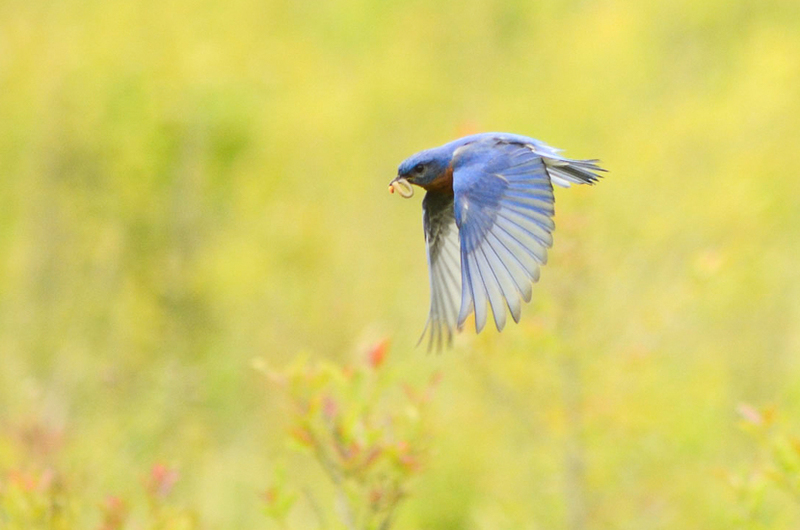 From bluebirds to beaver, these are among the wild critters that share this planet with us.